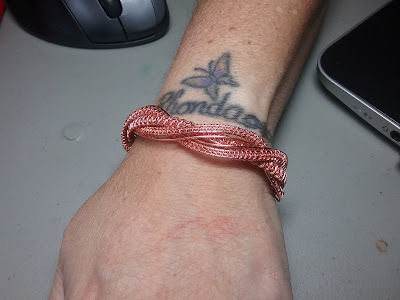 This week I'm sharing with you a revisit to that bracelet I did last week. 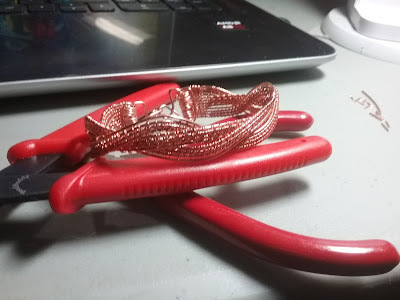 As I mentioned in the last post I picked up a tutorial on Etsy to get an idea of how the bracelet was made. It was cumbersome and time consuming. 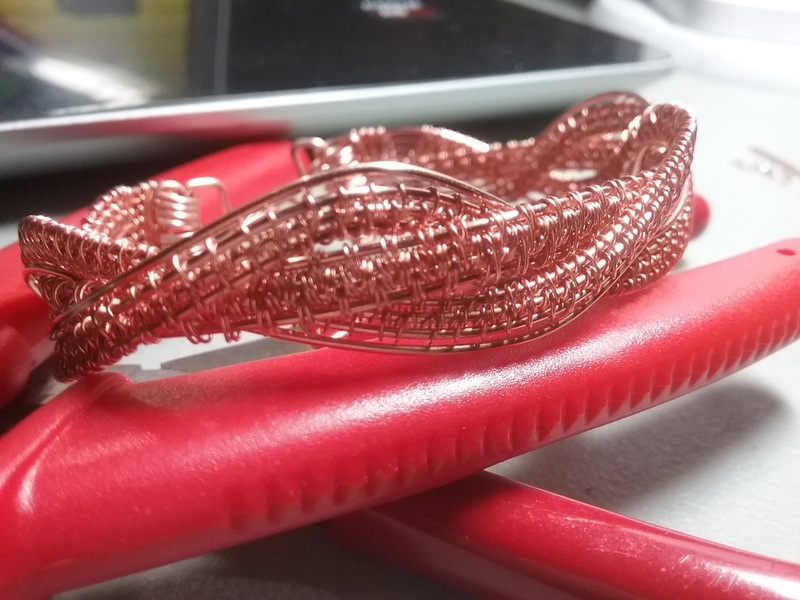 I literally spent 8.5 hours on one bracelet. I decided I wanted to go back and rework some of the steps of the tutorial in order to make it a little easier on my hands and maybe cut back some of the time spent on it. 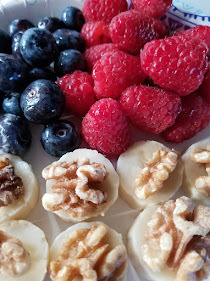 I'll share my photos and some basic steps on what I did. The main thing to learn here is that tutorials are intended to teach. Not replication. But teach. I learned basically what needed to be done structurally. 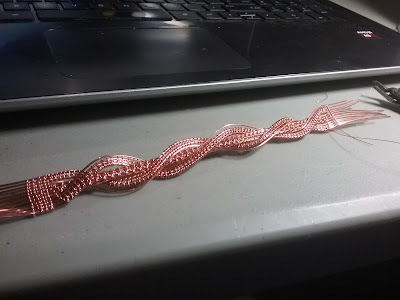 I now know that I can make this bracelet with any weave at all and in any number of wires. Here's what I did; I hope you enjoy. First let's start with my finished bracelet. Ok now here's my steps. 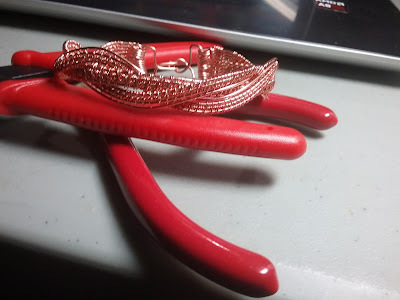 I cut the same number of wires (11) that the tutorial said but literally you could use any number you wanted. 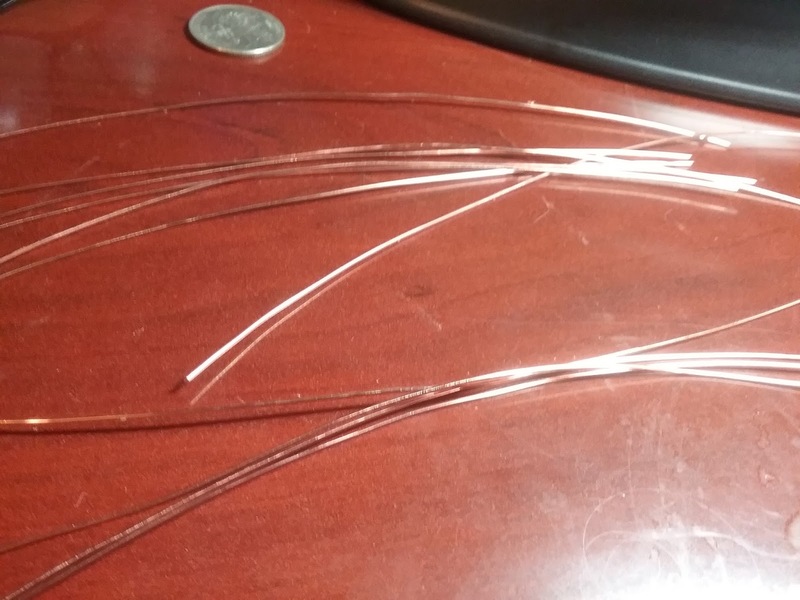 I also shorted the wires from the 11 inches in the tutorial to 9 inches. I have small wrists so this size fits me perfectly. I am going to make another one with a thicker center set of wires. Maybe using a basket weave instead of this simple one. I was going for time saving on this one. I then just took the wires an created sets using my favorite weaves. I created two weaves and I wanted to have two plain wires in the mix as well. 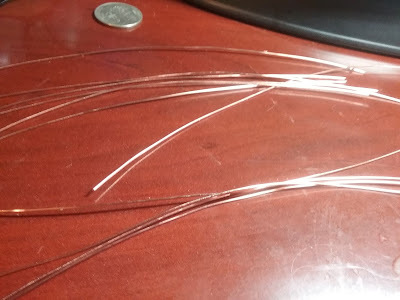 As it turns out, I needed to go back and cut one more plain wire to have enough. So this piece used 12 wires instead of 11. 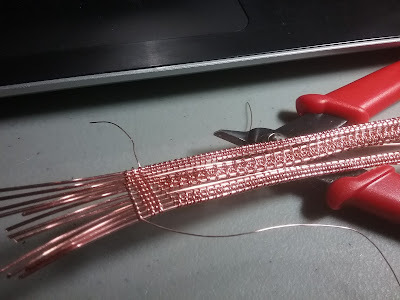 Next using a basket weave style stitch, I began to put the three woven rows and the two blank rows together. After one end was stitched, I made an over under "braid" until the ends lined up. I did remove some of the weave at the end to make sure the ends all lined up. I then used that same basket weave at the end to bring the bracelet closed. I then cut and curled the ends to make loops for my clasp to fit in. 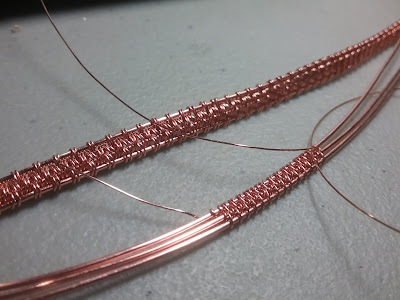 Tutorials are a great way to learn how to weave wire. 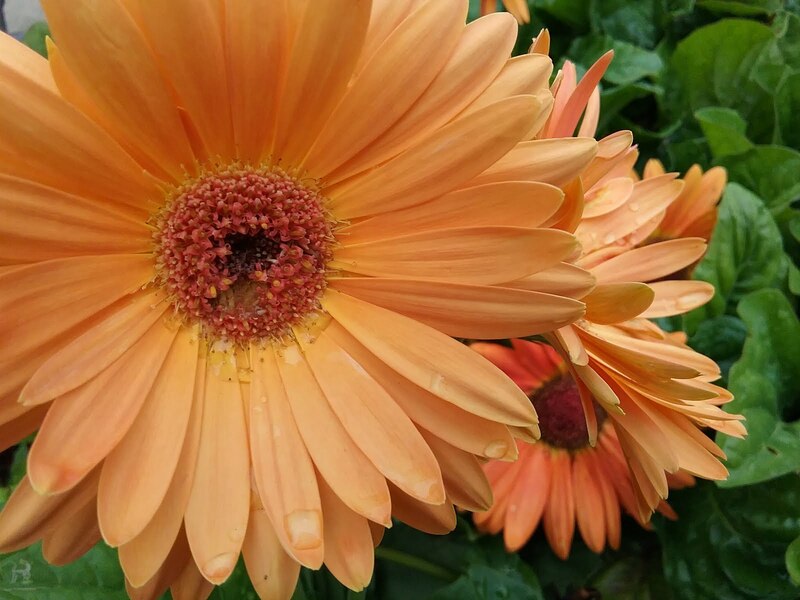 Don't be hard on yourself if it doesn't turn out exactly how the picture looks. The idea is to learn the basic craft and then create your own designs. And most of all, have fun.